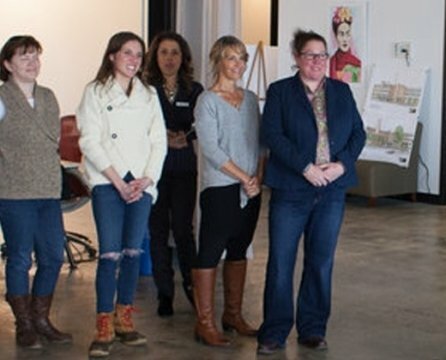 Hampton Properties LLC is a real estate development company that specializes in restoring the unique historic buildings in Worcester MA to provide premium apartment rentals for students from local universities and colleges. Their homes for rent and for sale have revitalized neighborhoods since 1985. Hampton Properties is a trusted partner with members of the community who share the goal of creating a better living environment with well-thought out restoration of Worcester neighborhoods. Using a wealth of photographs, both exterior, and interior of their rental and for sale properties, 3 Media Web brought a fresh, dynamic look to the Hampton Properties new website. 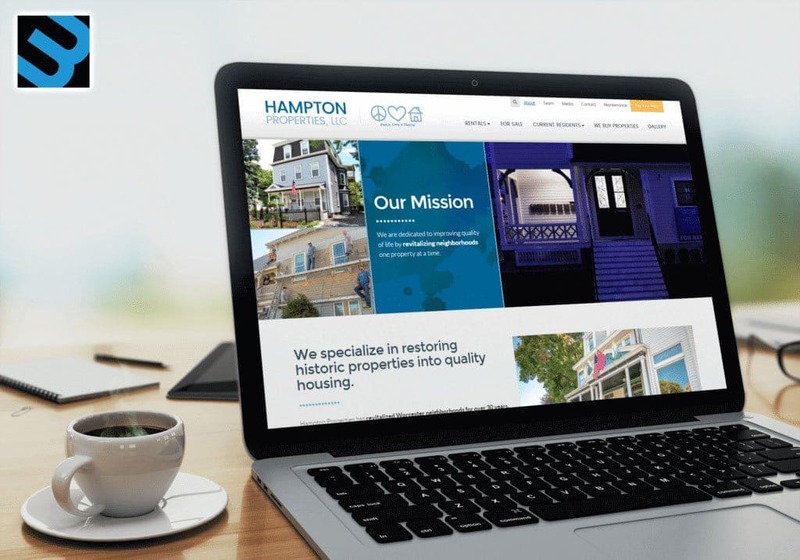 When viewing the site, there is an immediate recognition of the quality work Hampton has accomplished and the impact their restored buildings have had on the overall revitalization of the community. 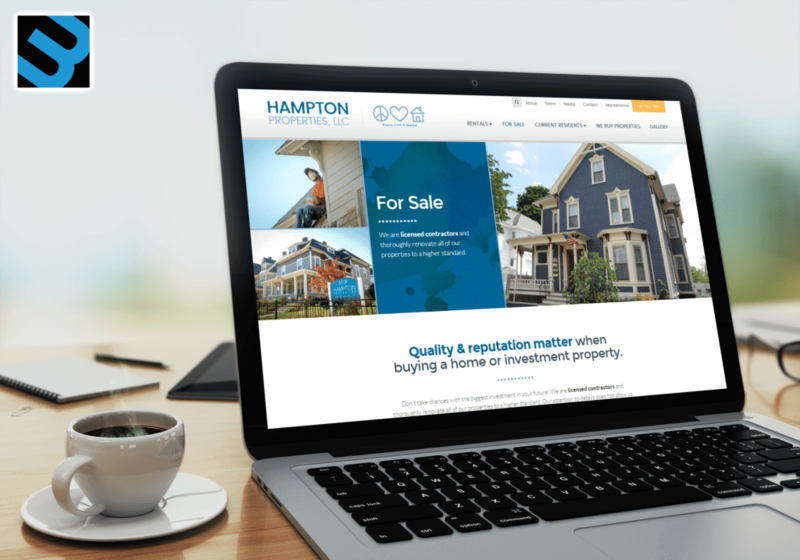 3 Media Web also created an efficient section on the new Hampton Properties website to showcase For Sale properties with enticing descriptions, exterior photographs, pricing, a click-through for details, interior photos, map, and a call-to-action to tour the property. 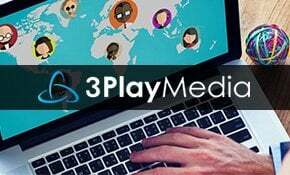 3 Media Web replaced the paper forms needed to complete the rental process with interactive online forms, streamlining the process for the user and creating a method for the client to easily keep track of all the information. 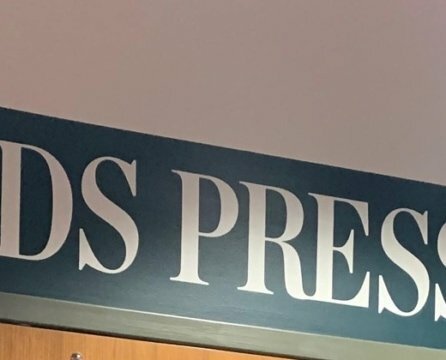 Lease agreements, parental authorizations, and maintenance requests can now be processed online, as well as monthly rental payments. 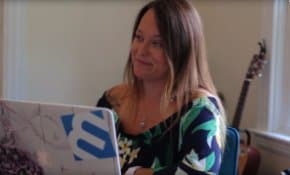 Web content was written to answer the concerns and questions of prospective renters or buyers, replacing the need to address them by phone or email. 3 Media Web also improved the search function so that users can search on simple terms — the number of bedrooms and proximity to a specific school – while being able to see all the features, photographs, and benefits of each property in the search results. 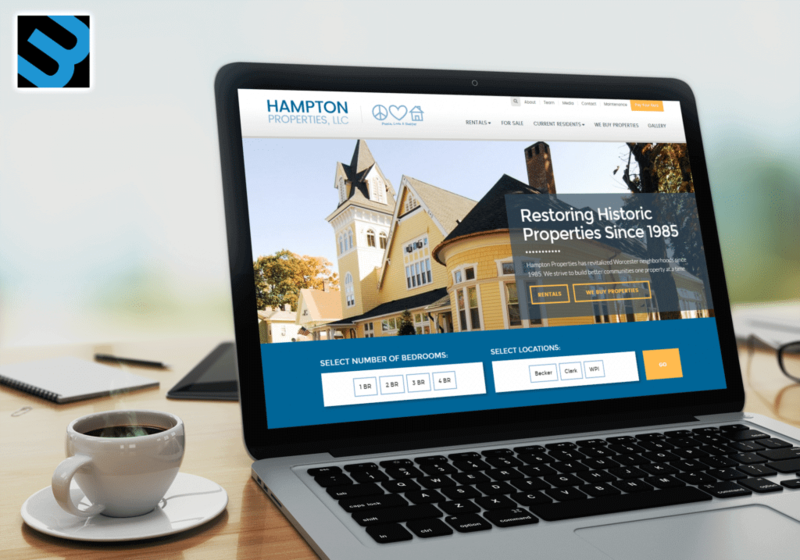 The new Hampton Properties website promotes their leadership in their marketplace and shows the recognition they have received for their restoration work, as well as for their commitment to the community. 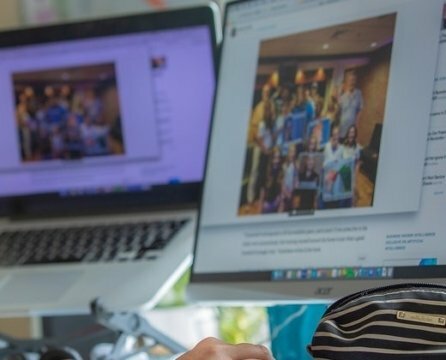 The In the Media section keeps website visitors up-to-date on awards, ribbon-cuttings and other happenings at Hampton Properties. Want to see more for yourself? Check out our project write up and view the website.